15 days after your payment. Deviation of slot width should be controlled within ±0.02mm. We are specialized in paper and pulp industry for years, mainly supply all kinds of paper and pulp machinery spare parts. For screen baskets, we are manufacturing pressure screen baskets, outflow screen baskets, inflow screen baskets,wedge wire screen baskets,etc. Outflow pressure screen basket is classified by the flow way of the pulp, the rotary wing spins in the basket to make the pulp flow out from the slot naturally to get good pulp with different purpose. It can be used in many links in pulp and paper line. Regarding to pressure basket, the main point is position when it works and also the result the user want to reach, designing the whole construction and shape the grade bar to ensure the operation intensity and output and quality of the pulp. 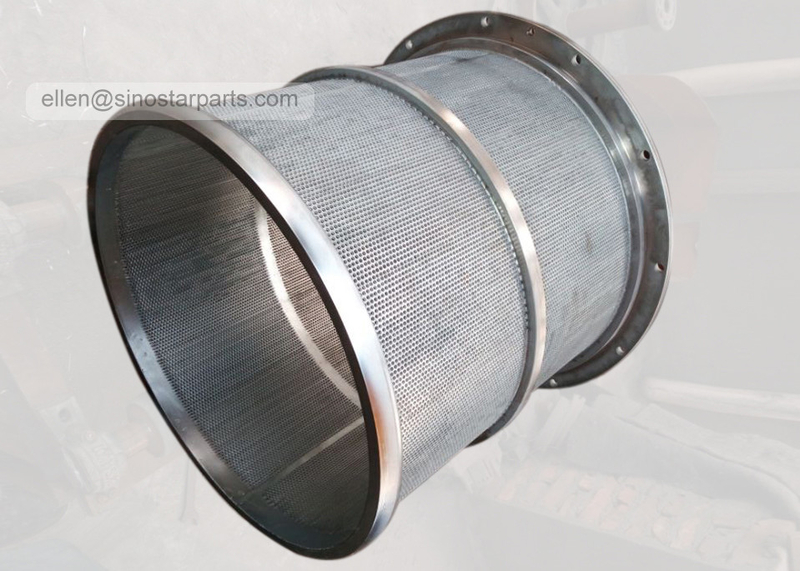 Inflow pressure screen basket is classified by the flow way of the pulp,but the inflow pressure is divided to out rotary wing and inner rotary wing. The characteristic of out rotary wing inner flow pressure screen is that the rotary wing is in the outside of screen. When it works, the heavy impurity in the pulp can be tossed outside due to centrifugal. In the mean time fiber is nearby the screen due to it is tiny mass. With this specialty, it has the performance of seldom pulp plugging, less wear and moderate of filter. Recycled :OCC, Mixed waste, Waste Paper,DIP,etc. Increase the open area, save the energy consumption and save the operating cost. Electrolytic polished and chrome coating will extend the life time of screen baskets. All parts connected by welding,flanges welded before machining,machanical polishing of flanges. Good in Screen bar's arrangement in order to increase the efficiency of the treatment in a certain stock pulp level and increase the speed of stock pulp through the screen basket. An unique profile, it can be applied in a high consistency of screening equipment, prevent some clogging/pulp in a very wide range of operating consistency and minimize the dilution water consumption. Especially for high quality of paper product, at the same time can remove the contaminants effectively, such as spot, sticky, hot melt, etc and can improve the paper machine running efficiency and quality. Milling counter profile type will create turbulence flow, the screen baskets can will not plug so easily, operate in a higher consistency and higher flow-rate. A.Pulping equipments: high/low density cleaner, DD refiner, pressure screen basket,screen plate, etc. B.Paper making clothing: polyester forming fabric,spiral dryer fabric,stainless streel wire mesh,screen printing fabric,sludge dewatering belt, etc. C.Papermaking machinery parts: paper making spray nozzles,doctor blades, etc. Meet customers' requirements and exceed customers' expects. 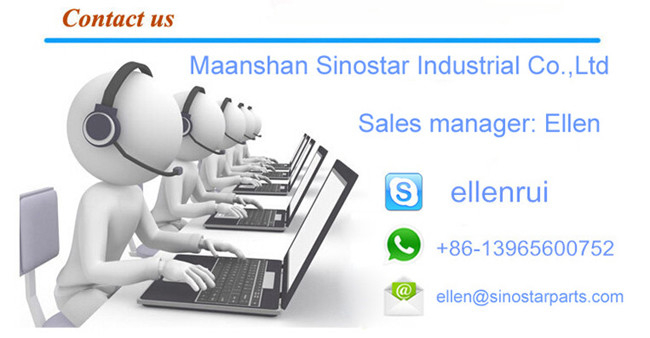 We wish to found long-term cooperation with your company. Type: wedge wire, outflow type. Dimension: as per confirmed drawing. Type: drilled, hole screen basket. Size: according to the drawing. Material: stainless steel 304ss, 316L. Type: wedge wire, bar type.